Fes is one of the largest vehicle-free urban areas in the world – full of life and unique, exotic culture. It will be like nothing you have likely seen before. 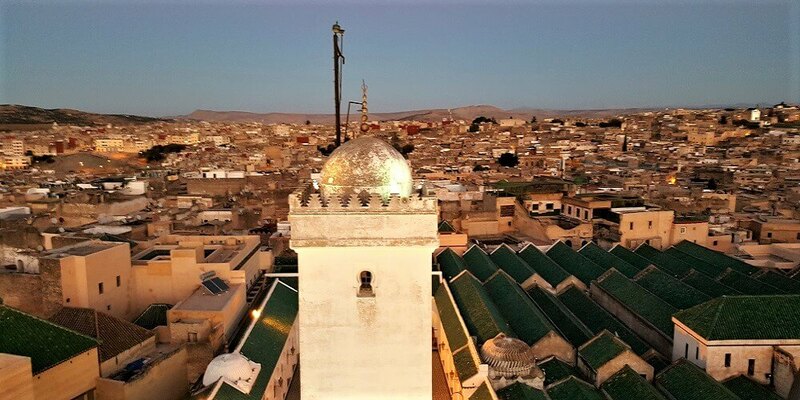 It is more of an experience than a site to see, but beyond all of the historic value if there’s one thing that Fes is known for, it’s the steep and narrow medina streets! At Morocco Accessible Travel we’re always up for a challenge—so we have discovered accessible routes that allow you to capitalize on seeing as much of the Fes medina as possible! 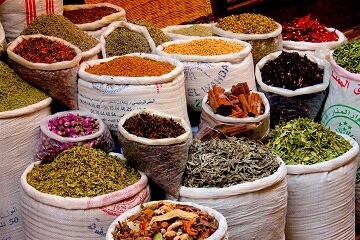 Explore the narrow streets lined with fresh fruit, mounds of exotic spices, intricately woven Berber carpets and many other artisan creations of Morocco. 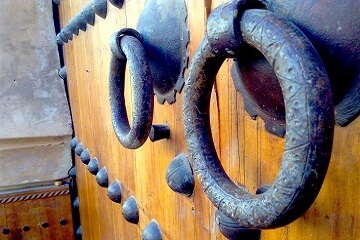 A visit to the King’s Palace, historical madrassas and potters are just a few places you can experience. This tour includes lunch that you can enjoy in the heart of the medina. The Fes Medina is a variable mix of accessibility. Generally speaking, the medina has steep streets and stairs throughout. Exploring on your own can be a risky endeavor. That said, our wonderful guides are familiar with our specific desired routes that allow for barriers to be reduced and in many cases, eliminated. As stated previously, the Fes Medina is quite steep and a challenge to navigate a wheelchair. It is definitely possible for a family member to provide pushing assistance through the medina but sometimes it is nice to give them a break while on holiday or vacation! Trained assistants are available to hire through Morocco Accessible Travel Consultants. Let us know if you are interested in booking an assistant to go with you through your tour to make this experience even more enjoyable! This excursion is approximately 3-4 hours long. Time includes driving, medina tour, and lunch.